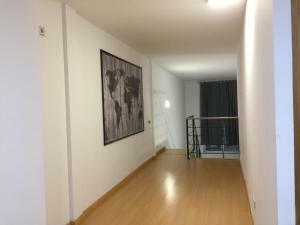 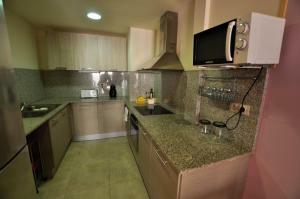 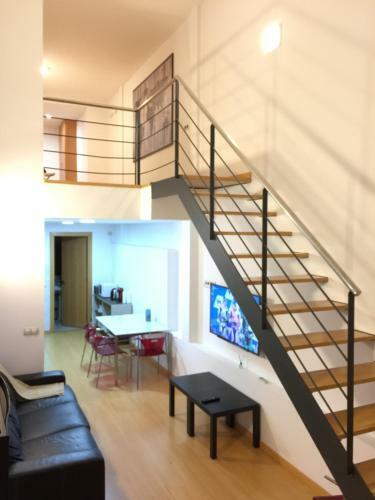 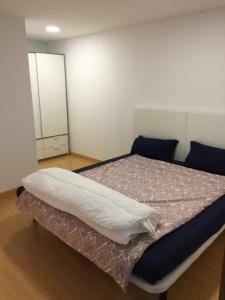 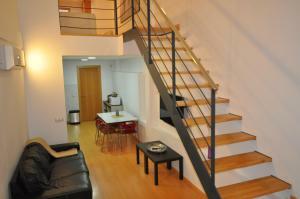 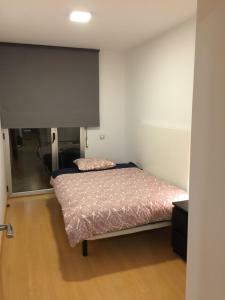 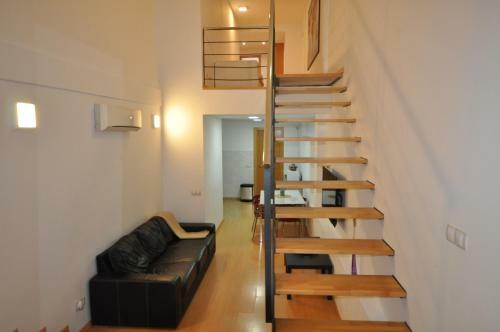 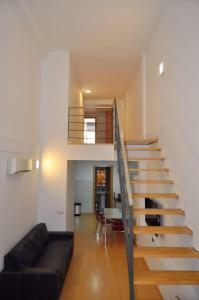 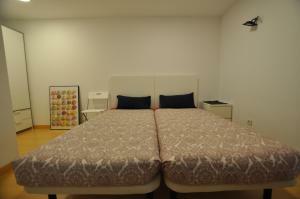 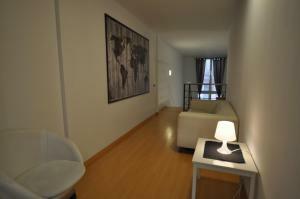 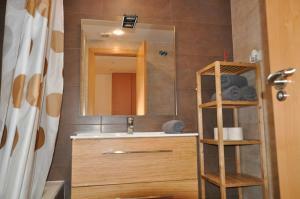 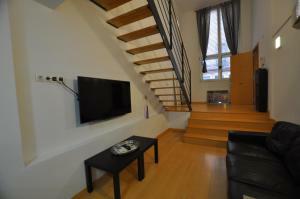 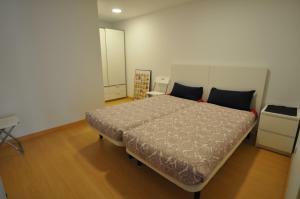 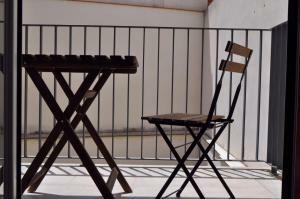 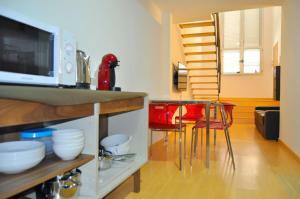 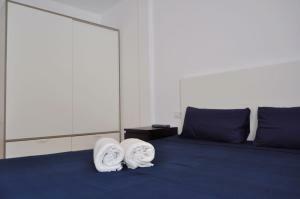 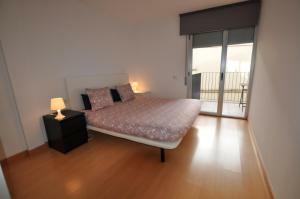 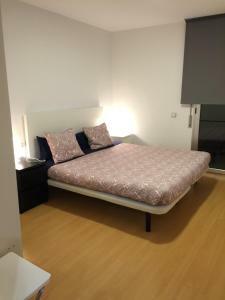 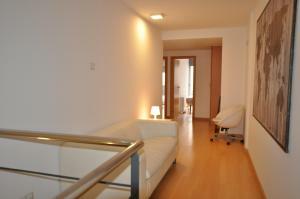 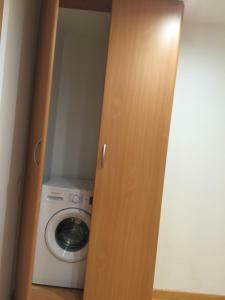 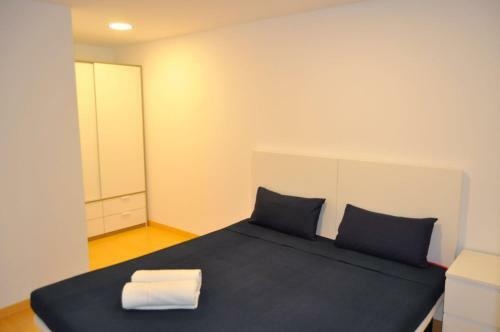 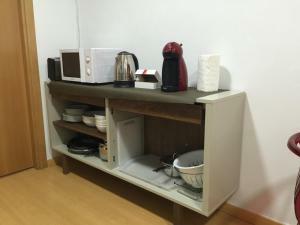 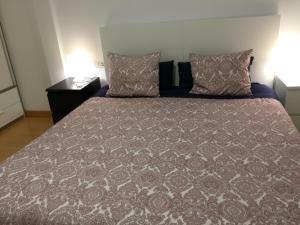 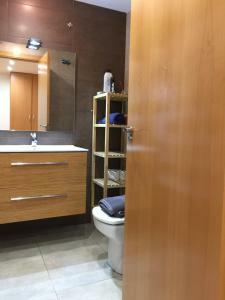 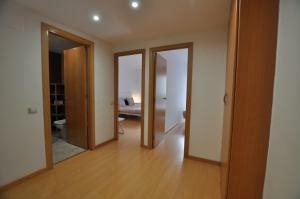 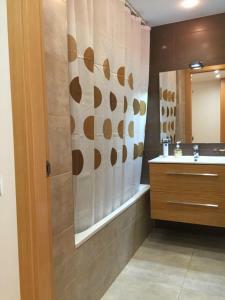 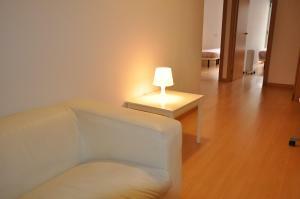 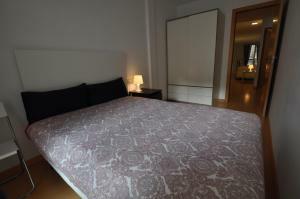 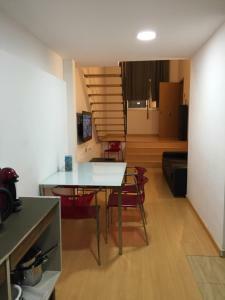 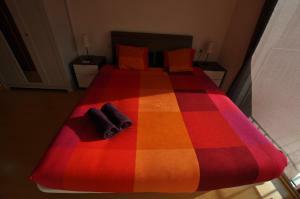 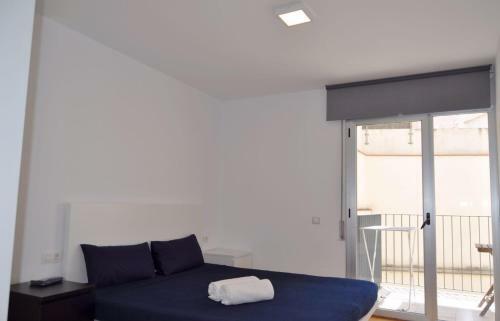 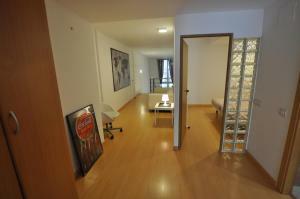 Apartamento Barcelona Llivia is a self-catering property situated in Barcelona near Sagrada Familia. 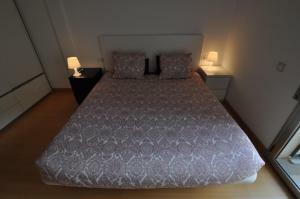 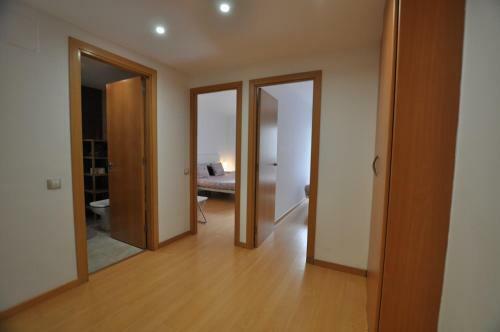 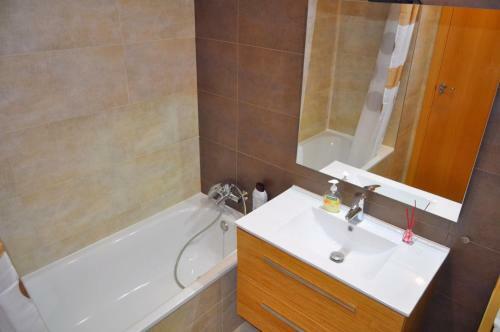 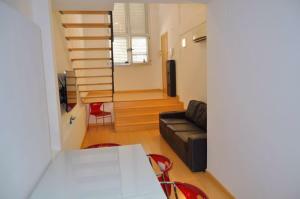 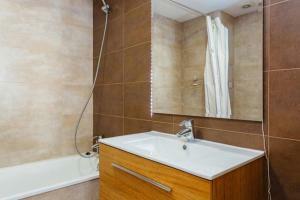 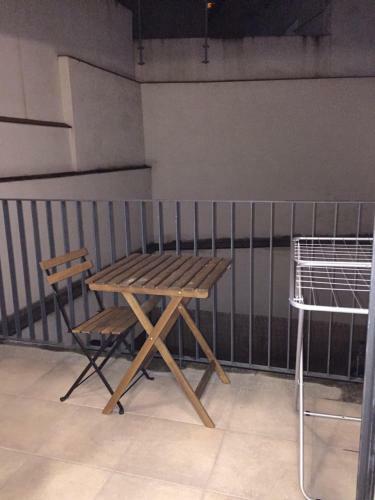 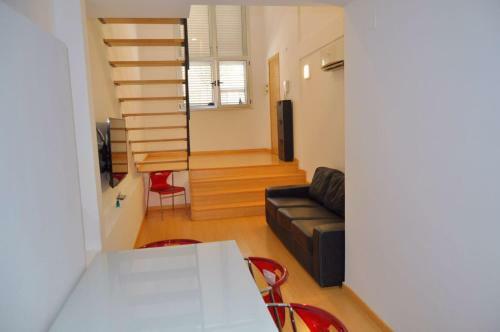 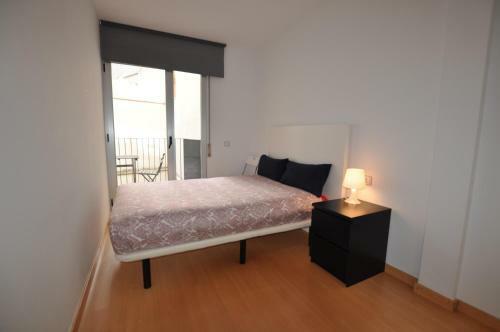 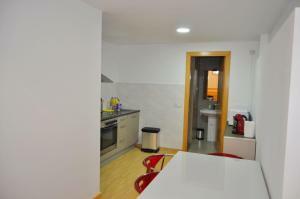 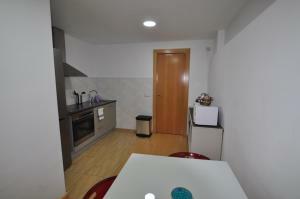 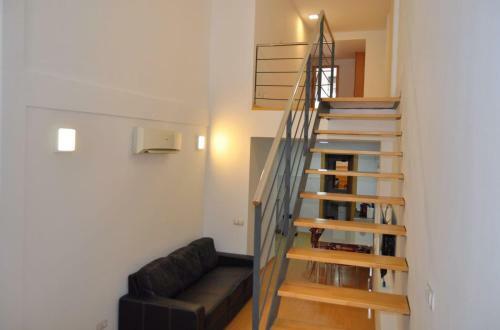 The property is 2.3 km from Park Güell and 3 km from La Pedrera. 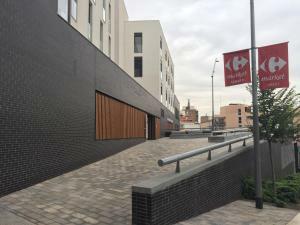 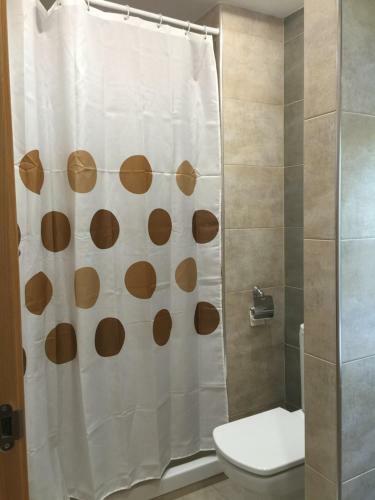 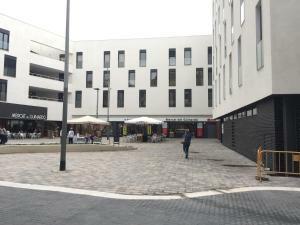 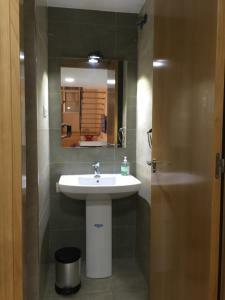 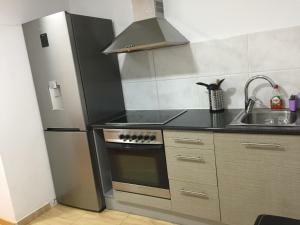 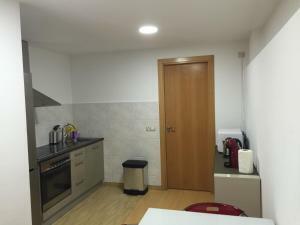 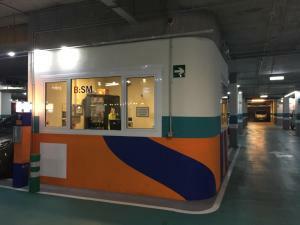 The apartment is located on the ground floor and comes with 3 bedrooms, a flat-screen TV and a fully equipped kitchenette that provides guests with an oven, a microwave, and a washing machine. Casa Batllo is 3.2 km from Apartamento Barcelona Llivia. 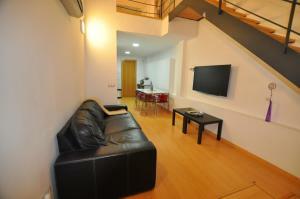 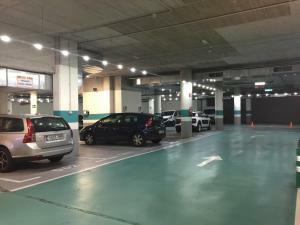 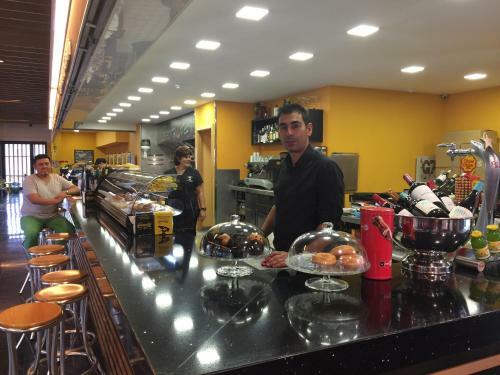 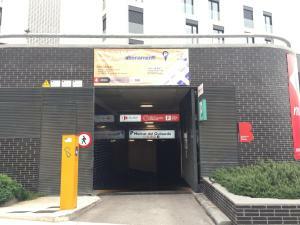 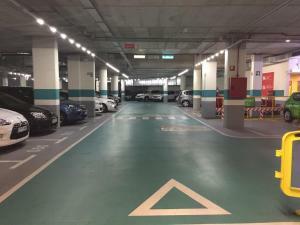 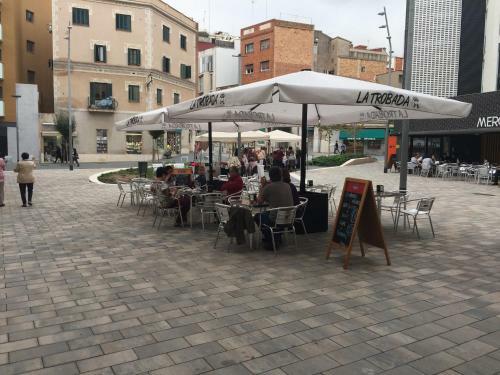 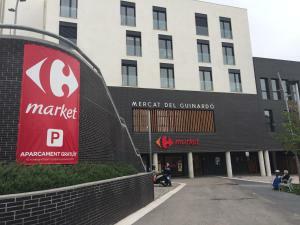 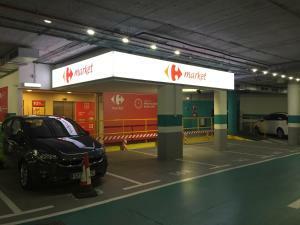 The nearest airport is Barcelona El Prat Airport, 16 km from the accommodation. 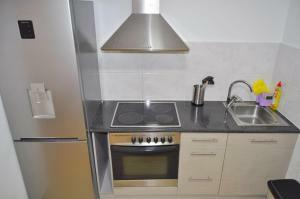 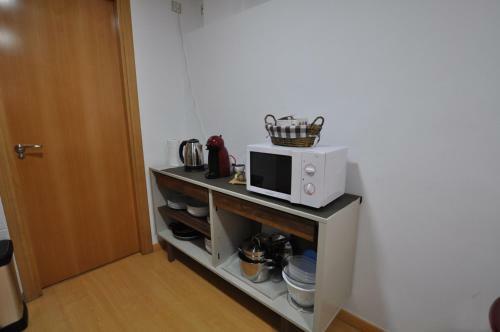 This apartment has a electric kettle, air conditioning and oven. 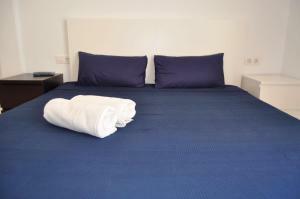 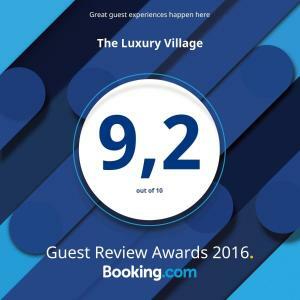 Rate: € 110.00 ... € 170.00; select dates below to get current rates.